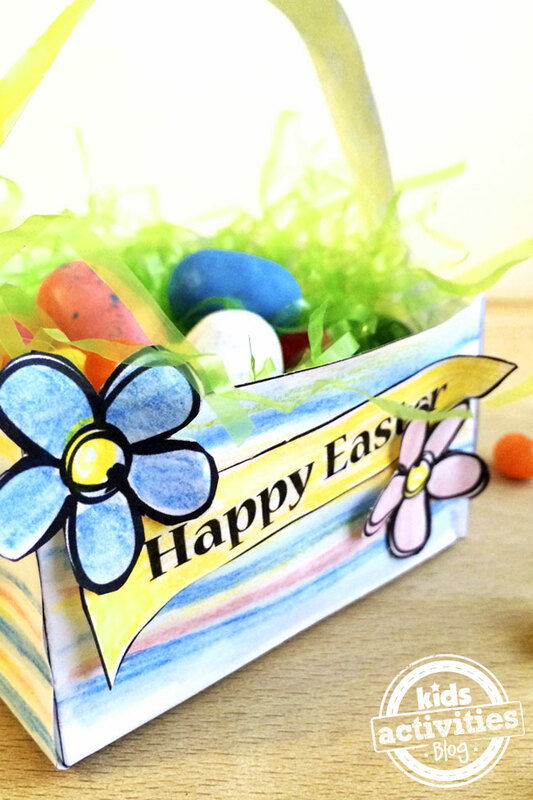 You can decorate your little treat basket with this mini Easter Basket printable craft. 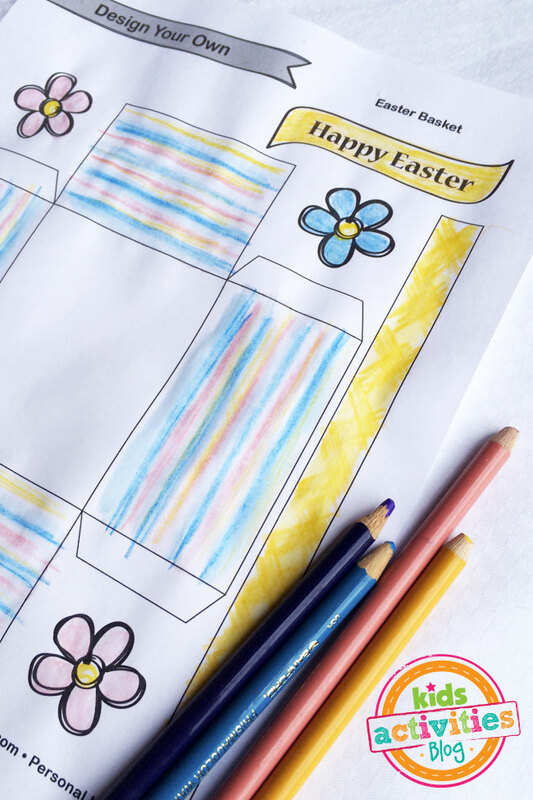 If you’re looking for a fun art activity for Easter, this printable page can be colored, cut and put together to make a cute little basket for Easter. Fill it with pretend grass and jelly beans, perfect for Sunday School treats or mini East Bunny surprises. 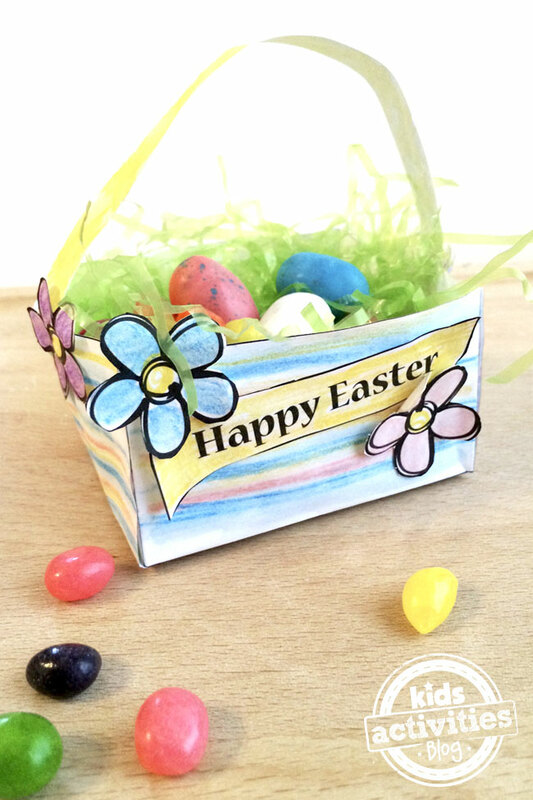 This printable craft includes a basket template, handle, flower accessories and a little Happy Easter banner. Color the pieces however you like then cut them out and put the basket together with glue or double sided tape. Fill it up with treats of your choice and give as a gift or enjoy yourself. The basket prints as a blank pattern so you can decorate it with whatever design you prefer. You can also use the printable as a template to cut out a basket DIY craft from your favorite scrapbook paper. 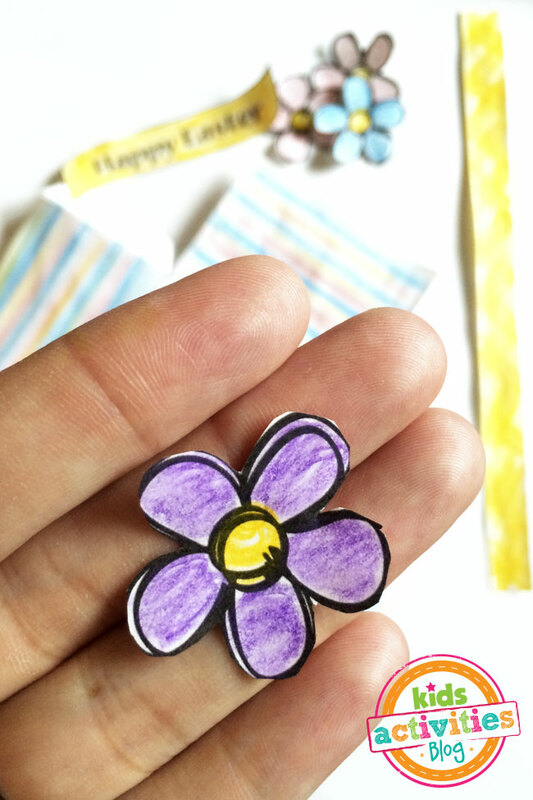 Have a little fun this Easter making treats to share with friends and family. 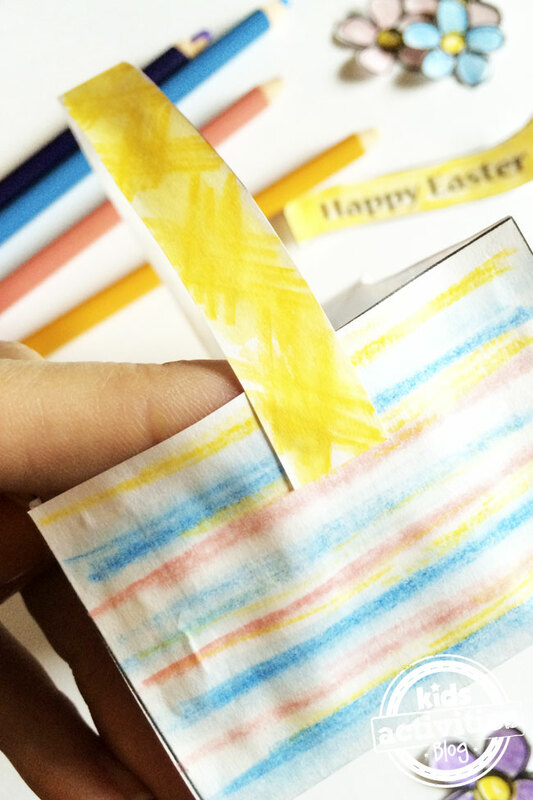 You can use this free mini Easter Basket printable craft as a group activity or something to to make with your own kids for an afternoon activity. 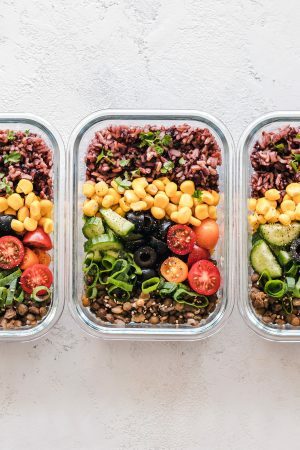 Get creative and enjoy! Previous Post: « Everyone sings along to Bohemian Rhapsody, but keep your eye on the little boy in the back seat!